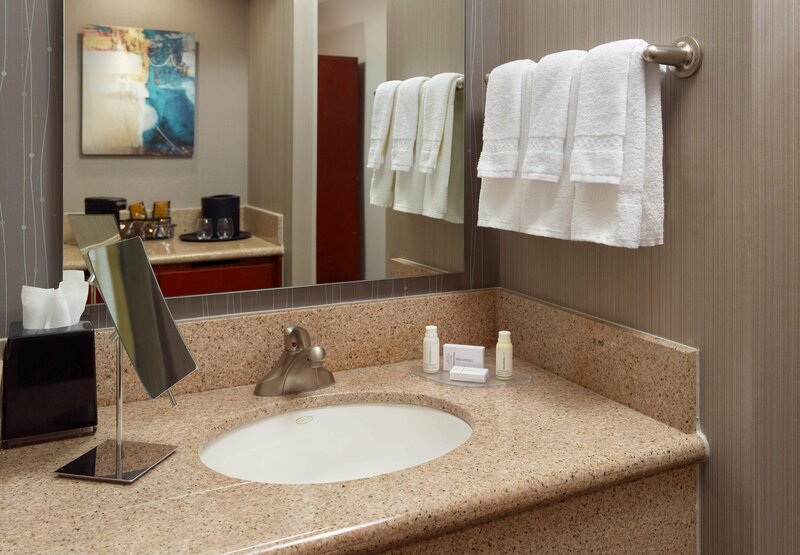 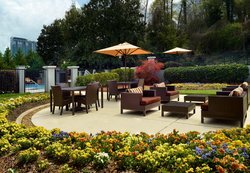 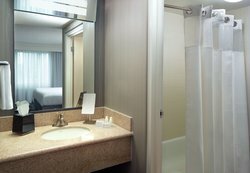 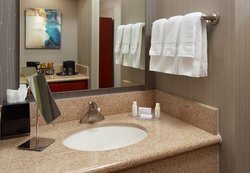 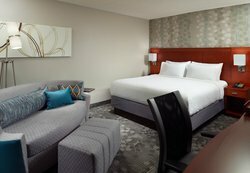 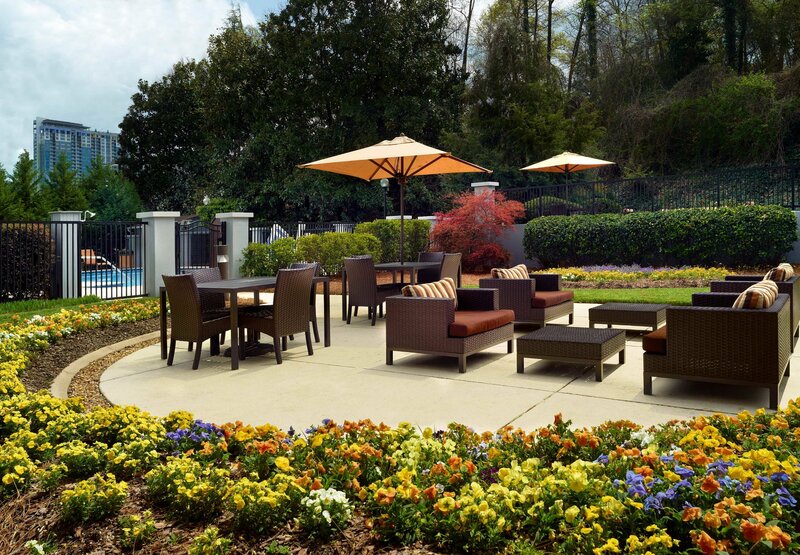 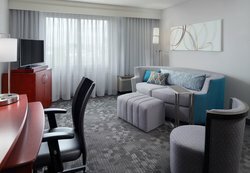 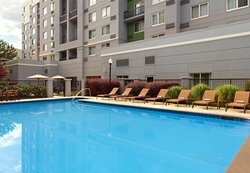 Unwind in the heart of comfort and style when you stay at Courtyard Atlanta Midtown/Georgia Tech. 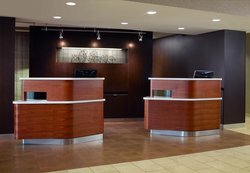 Providing a convenient location in the heart of the city, our hotel makes it easy for future and former students to visit Georgia Institute of Technology, while shoppers can explore nearby destinations including IKEA and Atlantic Station. 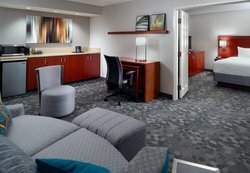 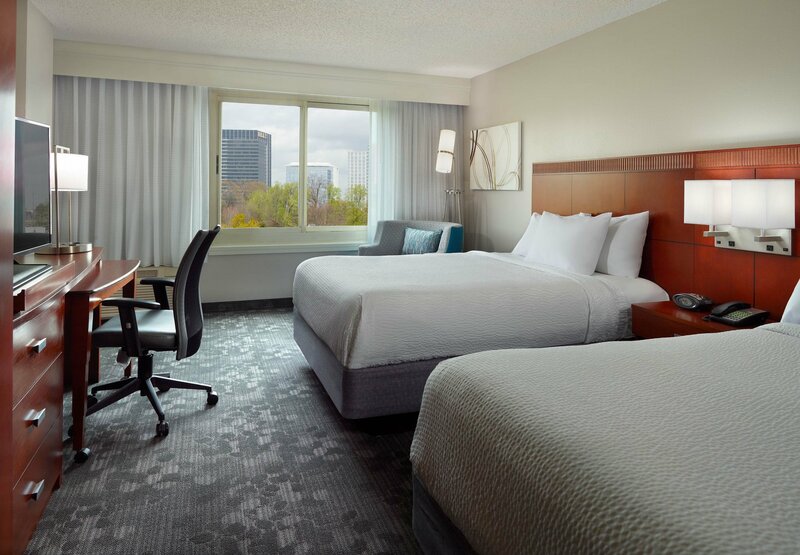 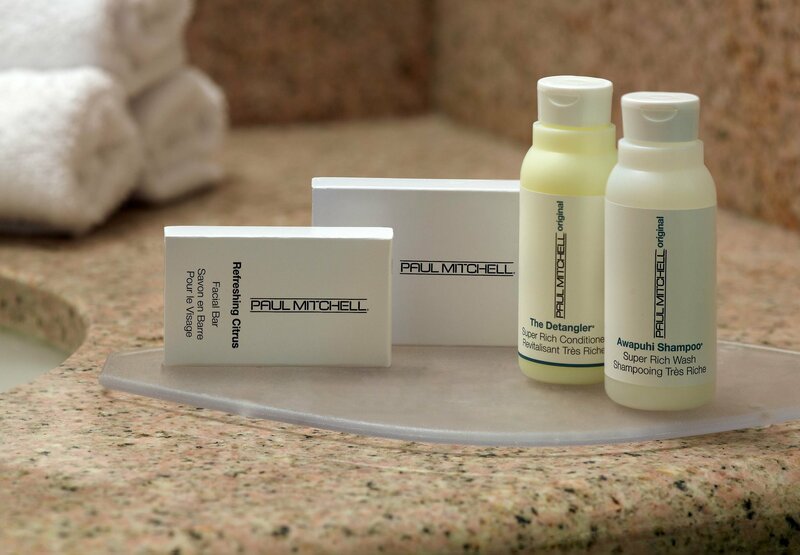 Following a busy day, retreat to relaxation in our spacious rooms, where you can kick back and keep connected with free high-speed Wi-Fi and flat-panel TVs boasting cable channels. 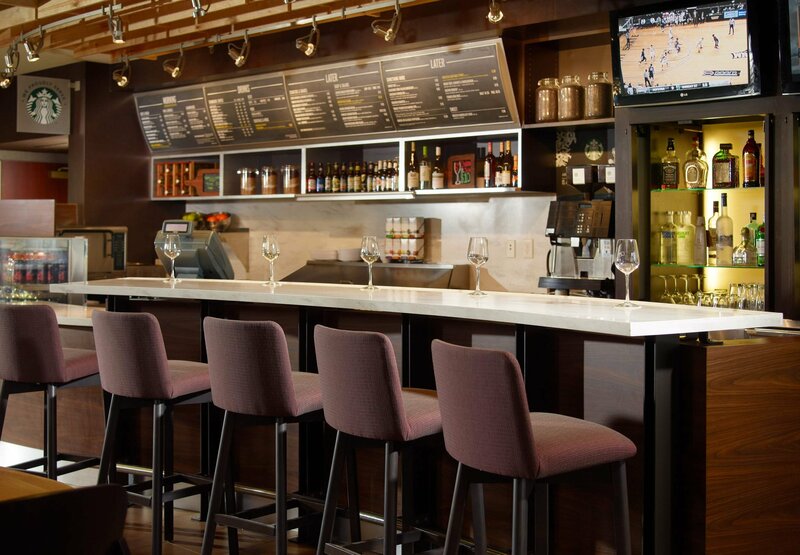 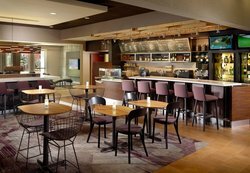 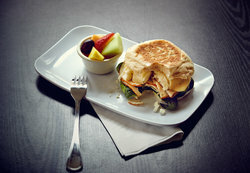 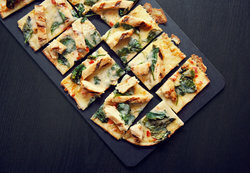 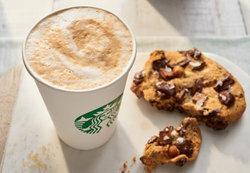 In the lobby, stop by The Bistro for breakfast and dinner entrées paired with Starbucks® coffee or your favorite cocktail. 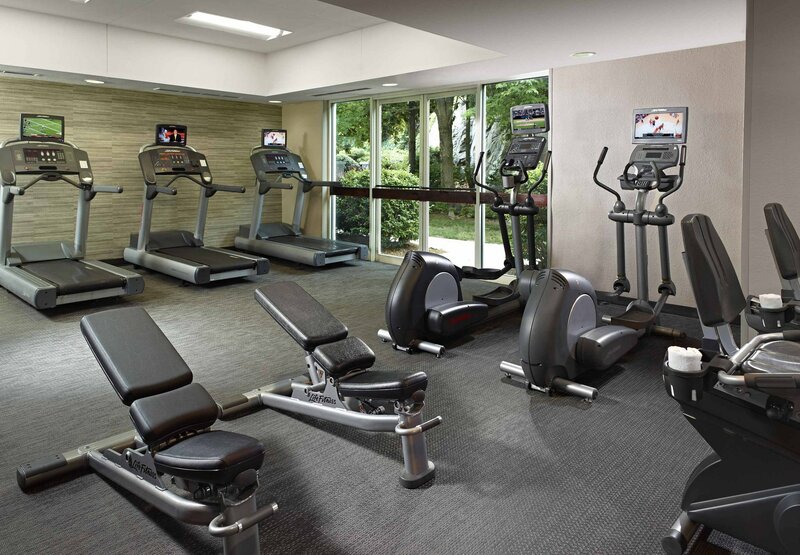 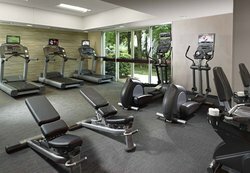 During downtime, head to our 24-hour fitness center to keep active and healthy during your time away. 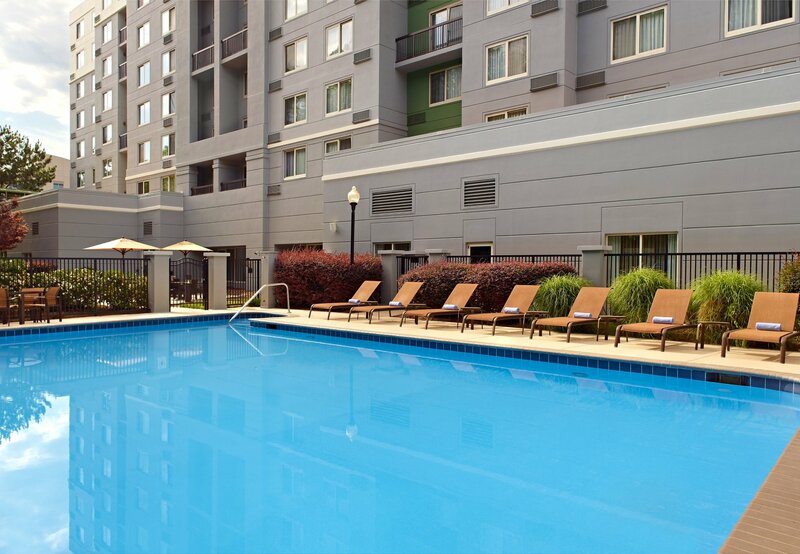 Cool off with a dip in our outdoor pool. 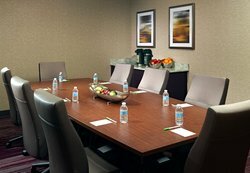 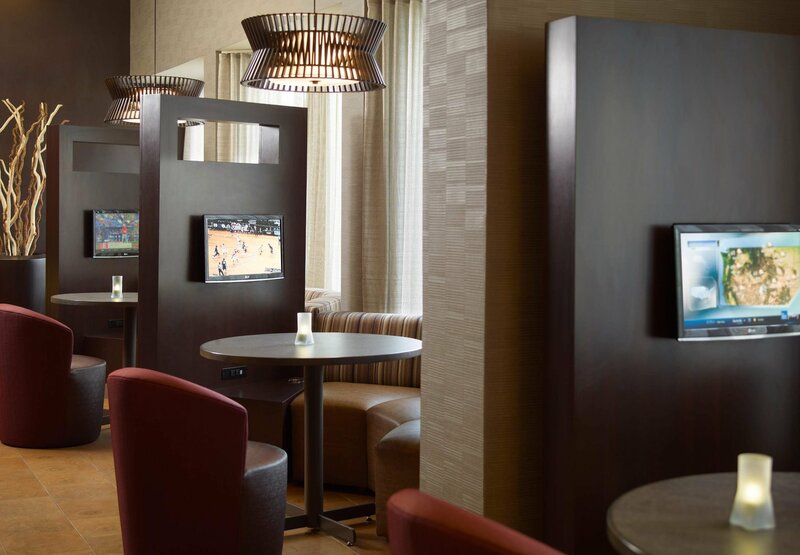 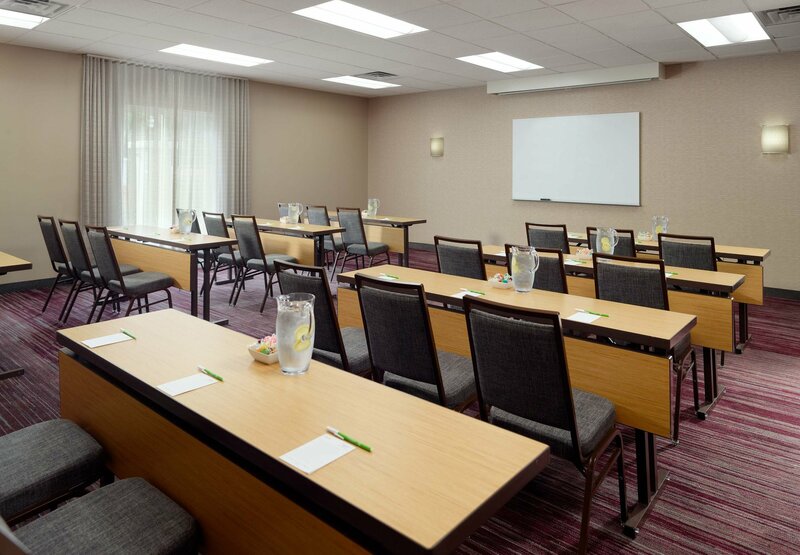 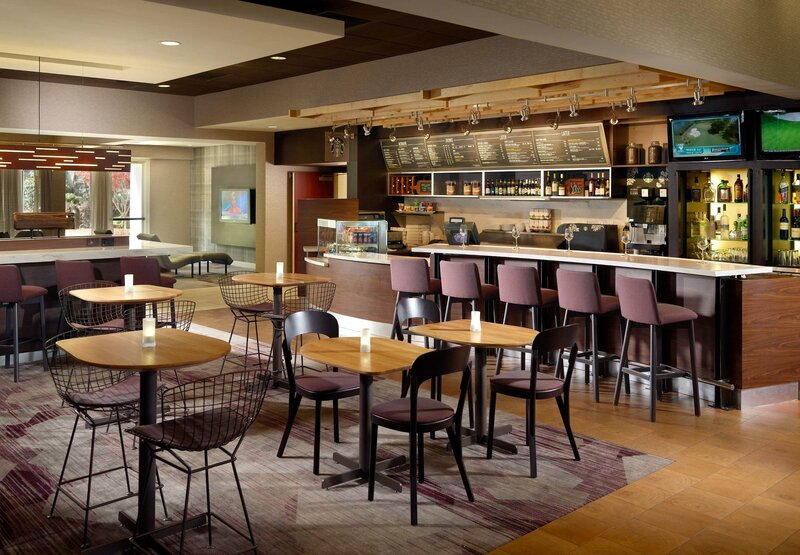 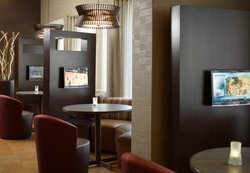 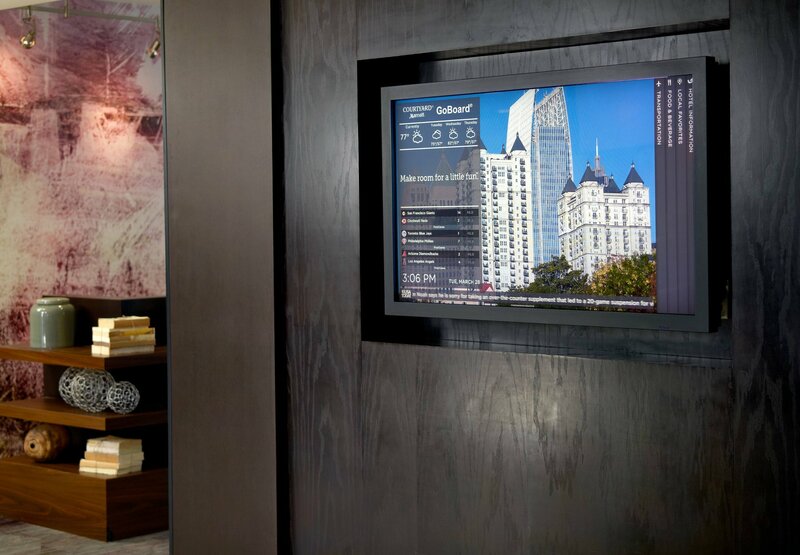 Business travelers can convene in one of our two modern meeting rooms, perfect for productive Midtown gatherings. 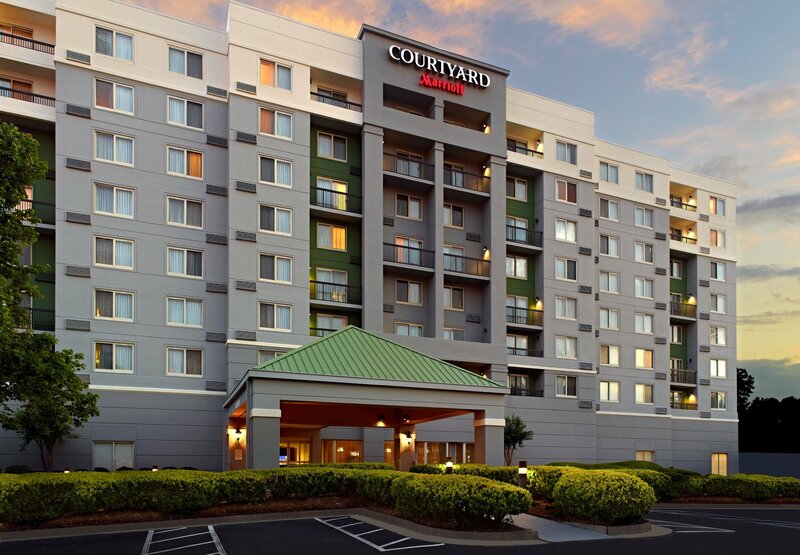 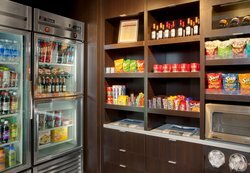 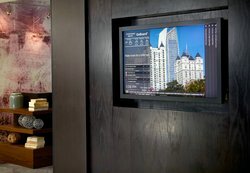 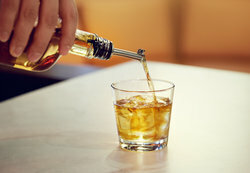 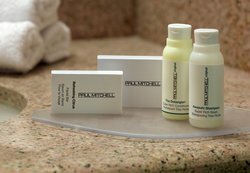 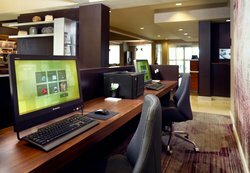 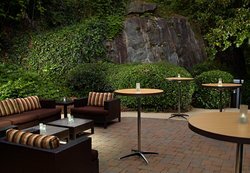 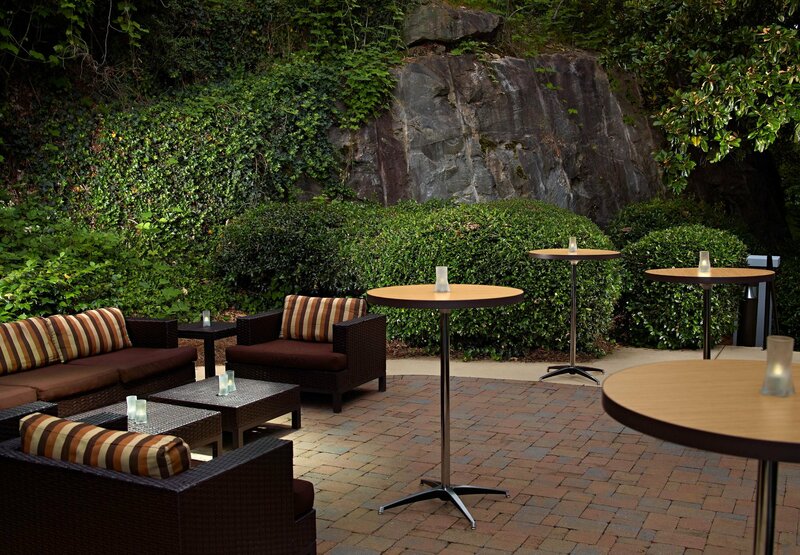 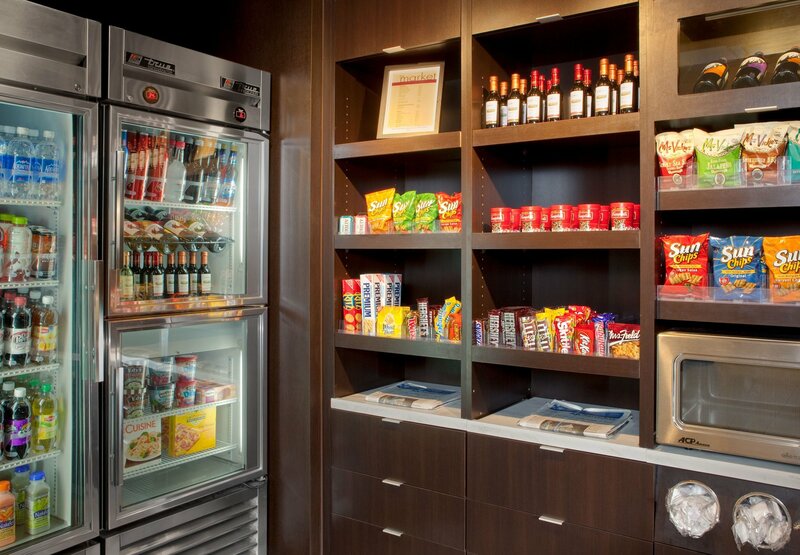 Whatever brings you to town, set yourself up for a successful getaway at Courtyard Atlanta Midtown/Georgia Tech. 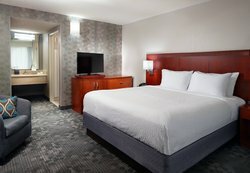 AAA HOT DEALS, SEE RATE RULES, GUEST ROOM, 2.QUEEN.